Tupolev Deputy CEO for Design and R&D, Valery Solozobov, told TASS that his company has received requests from wealthy individuals to convert the firm’s supersonic bombers into private business jets. 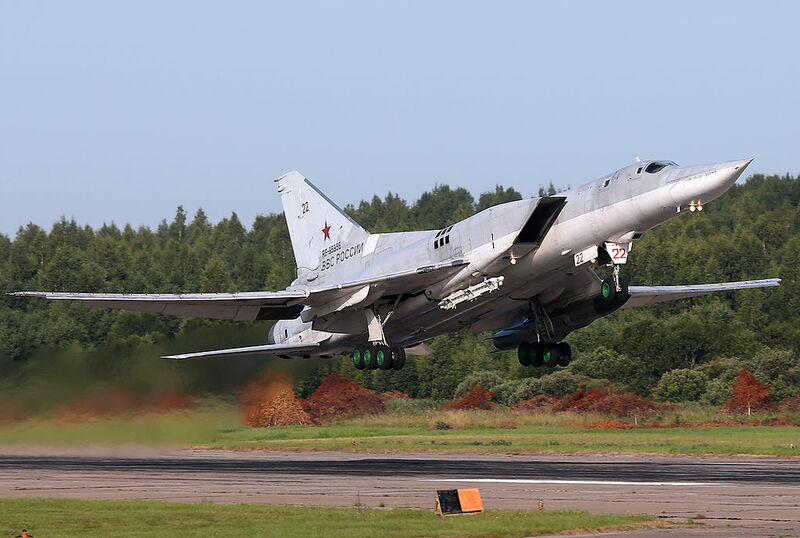 “Big business tycoons in different countries (an Arab sheikh, a millionaire in Australia and a wealthy Greek among them) keep asking us to make a personal supersonic plane on the basis of the missile-carrying Tupolev-160 or long-range bomber Tupolev-22M3. We get such messages regularly, some of them through the Rosoboronexport agency,” Solozobov was quoted as saying. However, such requests have been turned down as the bombers contain classified technology. Furthermore it’s not ideal for private jets to have variable swept wings as well, Solozobov added. “Turning Tupolev-160 into a passenger plane would be a very costly affair. It is far less expensive to build a plane anew and without the know-hows used in creating the Tupolev-160. The retractable canards might be used, but they are not always necessary. Besides, most of the Tupolev-160 know-hows are secret, so building even a passenger configuration of this plane for private clients would be wrong,” Solozobov concluded. The Tupolev Tu-160 Beliy Lebed (NATO reporting name: Blackjack) is a supersonic, variable-sweep wing, heavy strategic bomber. The Blackjack is the largest and heaviest combat aircraft, the fastest bomber currently in use, and is the largest and heaviest variable-sweep wing airplane ever flown. The aircraft entered operational service in 1987, and as of 2016 the Russian Air and Space Force (RuASF) fields 16 Tu-160s. The Blackjack fleet has been undergoing upgrades to electronics systems since the early 2000s. 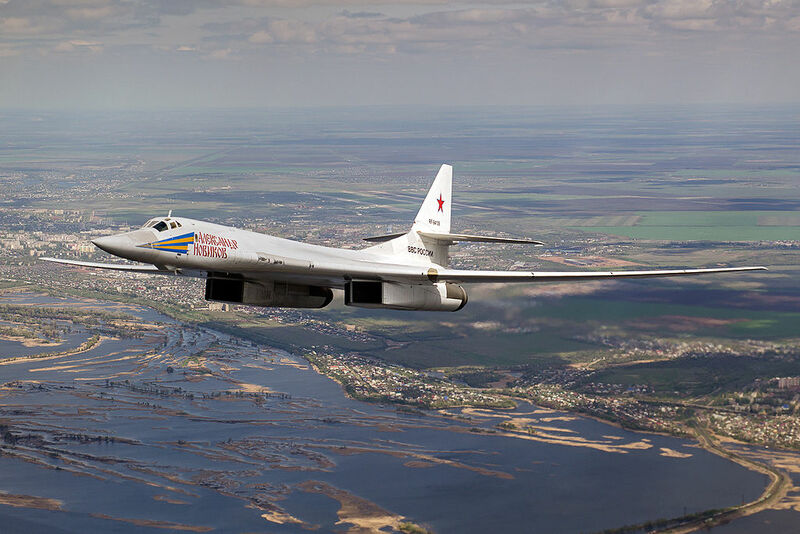 The first upgraded Tu-160M has been delivered in December 2014.